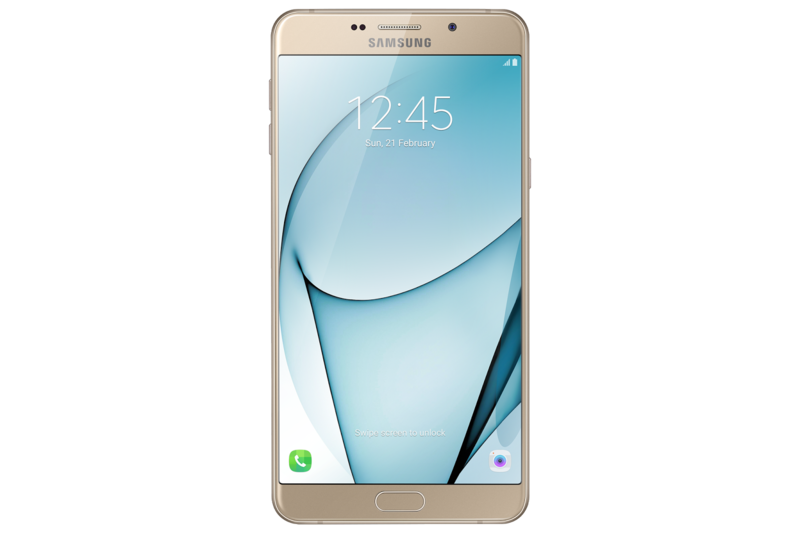 If you're looking for a phablet above the normal, look no further as Samsung got us covered with their new phablet the Galaxy A9 Pro (2016). This Phablet was created with content-Junkies in mind, sporting a large 6-inch FHD Super AMOLED Display this badboy allows its user to devour and enjoy their phones content. No need to scroll down to see more of a page or even squint to see details better. Its resolution of 1080 x 1920 provides rich and vivid display of colors, so watching videos or playing games is now a truly immersive experience. The Galaxy A9 Pro (2016) also comes with a high-capacity 5,000mAh battery. Aside from the battery capacity you can charge your Galaxy A9 Pro (2016) for zero to full charge in just 160 minutes thanks to its fast charging technology. The Samsung Galaxy A9 Pro(2016) also comes with a powerful, high-resolution 16MP rear and the largest 8MP front camera with F1.9 lens for bright and vivid photos taken even in low-light environments. It also has the Quick Launch feature so you can open the camera in less than a second, capturing every moment that counts. Added to this are the Palm Selfie for taking selfies with a simple hand gesture and the Wide Selfie particularly forgroup selfies that allow a viewing angle of up to 103 degrees—making it a great device for capturing memorable experiences. With the Galaxy A9 Pro(2016) sporting a built in 32GB internal memory and the largest expandable memory of up to 256GB there is no need to delete your precious files and you can download as much as you can. As of the moment, the Galaxy A9 Pro(2016) is only available in Gold Color that comes in sophisticated glass and metal design that highlights the color of the metal and the glossy reflection of the glass. Grabs your very own Samsung Galaxy A9 Pro(2016) for Php 25,990 at any Samsung store.